Come to our Annual Youth Gathering! Play Slahal and Camp Out! Priority will be given to youth from our 6 communities (Aitchelitz, Leq’a:mel, Skawahlook, Skowkale, Tzeachten, Yakweakwioose). If space allows, others are welcome to attend. Participants will check-in at Sto:lo Nation on April 12 at 4pm. TRANSPORTATION AVAILABLE UPON REQUEST. Breakfast, Lunch and Dinners provided! Phone: 604-824-3281 or E-mail: outreach@sxta.bc.ca to register and for more information. 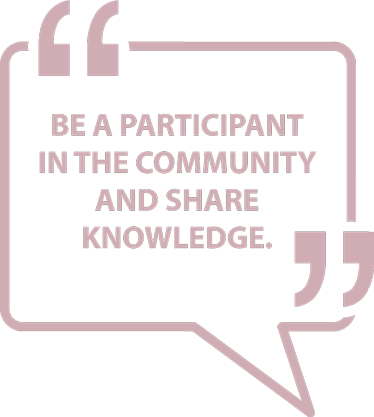 Have a listen to what some of our youth had to say about what they have learned at our annual youth forums! 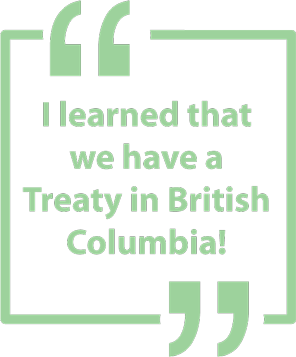 The youth forum is important as we are working towards the benefit of their generation and we want them to understand treaty as our treaty is for our future generations! 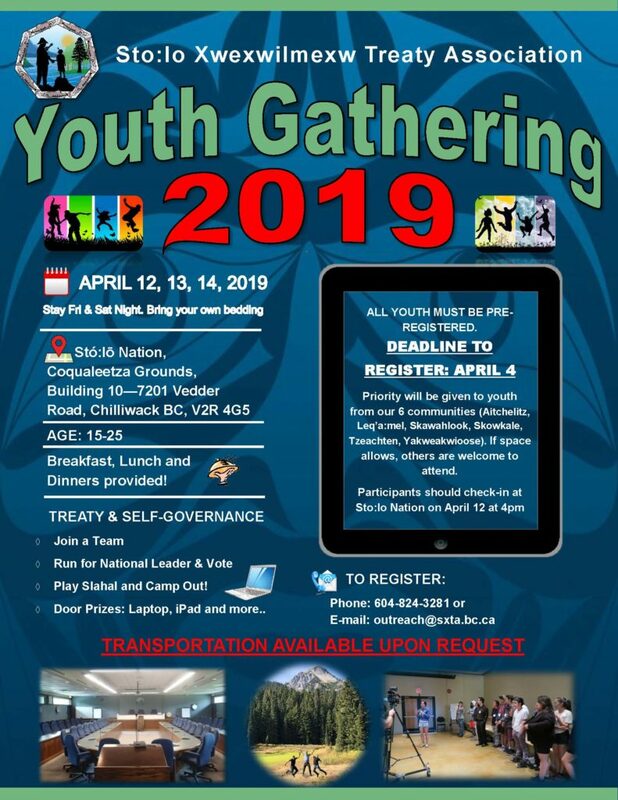 The Stó:lō Xwexwilmexw Treaty Association Outreach holds yearly youth engagement forums for youth to attend and learn about Treaty. We open the forum to surrounding school districts in First Nations studies and our Stó:lō Xwexwilmexw Treaty Association youth. 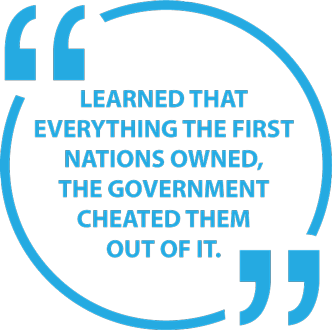 The forum has a different theme each year such as: Creating a Government, Continuing the Work of our Ancestors and Understanding Treaty, to name a few. We have the members of the Treaty Negotiating Team (TNT) facilitate 1 of 4 mini workshops that Outreach coordinates. The mini workshops have either a governance component or a cultural component which all relate to Treaty at the youth forum. We’ve always received excellent feedback from the youth! The annual Stó:lō Xwexwilmexw Treaty Association Youth forum is always a huge success with engaging youth and teaching them about treaty! We look forward to hosting the future youth forums to teach our future generations.